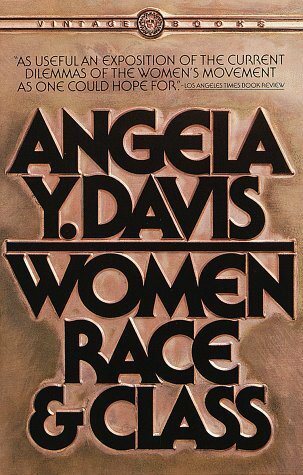 It feels like it's been so long since I've read such a masterpiece of contemporary fiction. Although I thoroughly enjoyed Balli Kaur Jaswal's The Unlikely Adventures of the Shergill Sisters last week, it didn't have the layered depths that Joanne Ramos' debut novel, The Farm, does. I'm not usually one to enjoy fiction written in the present tense but the way Ramos utilises it in The Farm packs a punch. 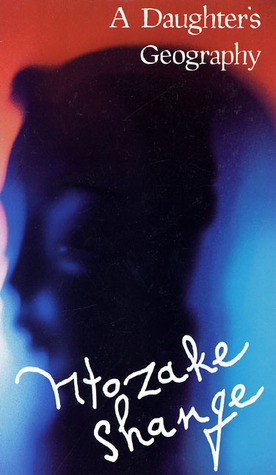 Telling the tale of Golden Oakes – a new and successful service in the fertility economy, managed by the ambitiously hardworking Mae Yu – the novel revolves around the perspectives of Jane, a young Filipina immigrant, her cousin, Ate, Jane's privileged 'premium' host at Golden Oaks, Reagan, and Mae herself. Fantasy and science fiction are not my fortes. Having grown up on some of the most well-known fantasy books of the twentieth and twenty-first century (namely JRR Tolkein’s The Hobbit and The Lord of the Rings), when my reading habits started changing and I became more aware of the inequality not just within my own reading but within the books which were on the market, the fantasy and sci-fi genres were glaringly and obviously dominated by white male authors writing white male characters for a white male audience. Happy Friday! Unlike this time last week, I have a whole weekend of work ahead of me! At least my reading has picked up with the help of Balli Kaur Jaswal's heartwarming and funny novel, The Unlikely Adventures of the Shergill Sisters. I then sped through Joanne Ramos' debut must-read novel, The Farm. I had heard so many good things about this novel so feel really grateful to have been able to read a review copy before it comes out next month. 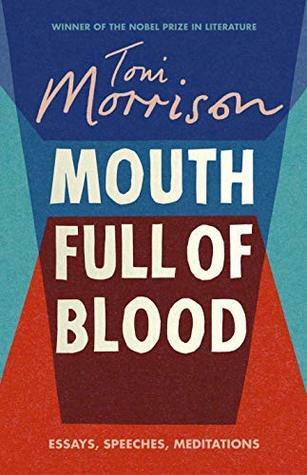 Toni Morrison's Mouth Full of Blood took a bit of a backseat these past few weeks so I was pleased to read a few more of her essays this week too (I've almost finished this stunning collection of wisdom). Unlike the previous two review copies I have read recently, I found myself really getting into Balli Kaur Jaswal's latest novel, The Unlikely Adventures of the Shergill Sisters. Recounting the tale of three sisters from London whose mother has died from cancer, Rajne, Jezmeen and Shirina are tasked with fulfilling their mother's dying wish: a pilgrimage to India to carry out her final rites. I've seen a lot of positive reviews for Nina Allan's newest novel, The Dollmaker, published last week. A rather peculiar tale that could be mistaken for a historical timepiece if it wasn't for the odd contemporary reference, The Dollmaker is in essence a love story between the unlikeliest of people. Responding to an add seen in his collector's magazine for information on the famous but little-known dollmaker, Ewa Chaplin, Andrew Garvie – also dollmaker and lifelong doll enthusiast – writes back to a Bramber Winters whose circumstances seem shrouded in mystery. It becomes clear that she is in an institution on Bodmin Moor and the reasons for this reveal themselves slowly through their correspondence. Journeying his way across England, through old country towns, Andrew is on a mission to rescue the woman he loves. Sing, Unburied, Sing strikes to the core of the American story as it revolves around a poor family living on the Gulf Coast of Mississippi weaving past and present seamlessly together in a hauntingly dark tale. The novel opens up with Jojo – the beating, pulsing heart of the novel. He is a young boy having to learn to grow up quickly in a confusingly loving but hostile environment. His mother, Leonie, who was a teenager when she had him, is a drug addict and the father of her children, Michael, is a white man, currently serving time in prison. To add another layer of confusion, Michael’s cousin killed Leonie’s brother in a hunting ‘accident’ when they were younger. It’s fair to say that Michael’s family are particularly hostile towards Leonie and their children, refusing to have anything to do with them. Pola Oloixarac's second novel is an ambitious, genre-defying feat of imagination spanning from the eighteen hundreds to the near future. Set in Argentina, Dark Constellations opens with the explorer Niklas Bruun, who is on a mission to learn more about a hallucinogenic substance which breaks down the barriers between one species and another. What results is a surrealist, magical account that reads more like an anthropology textbook. Invoking mythology from the Inca's and the natural sciences from the nineteenth century, the opening of Dark Constellations is a gripping mystery, making you want to read on.